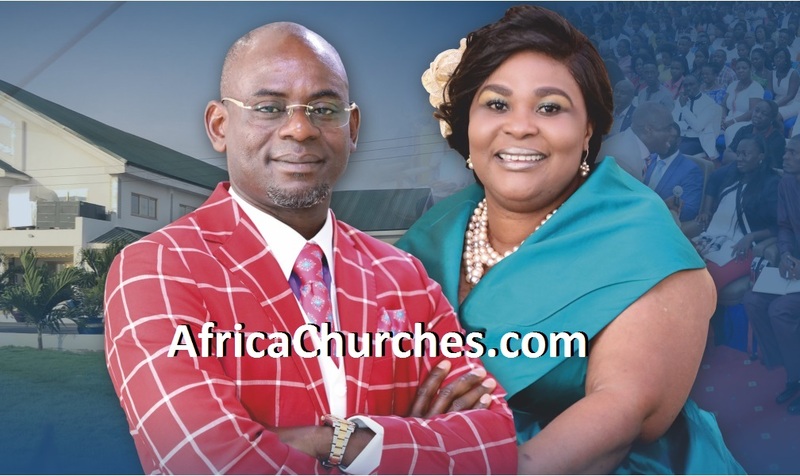 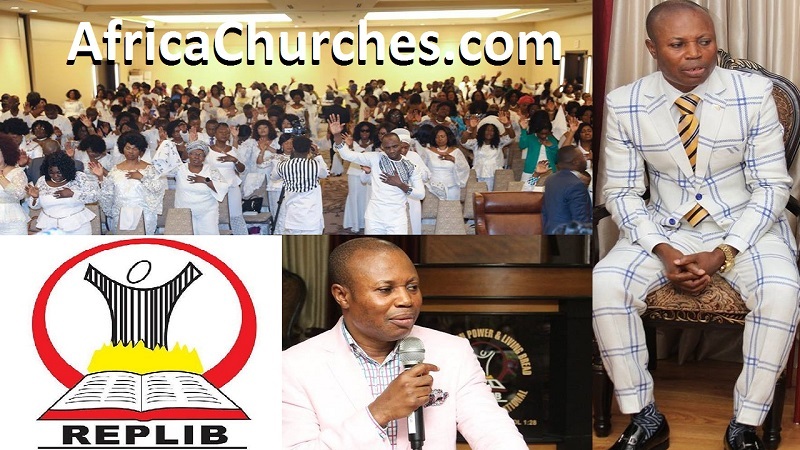 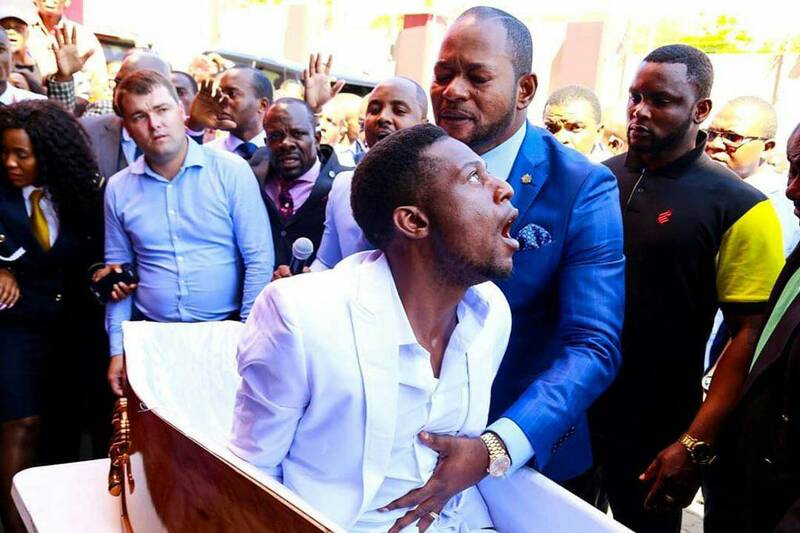 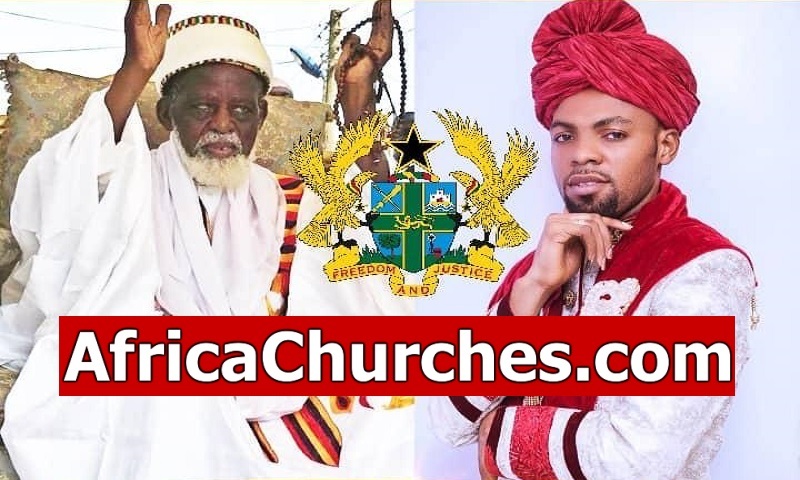 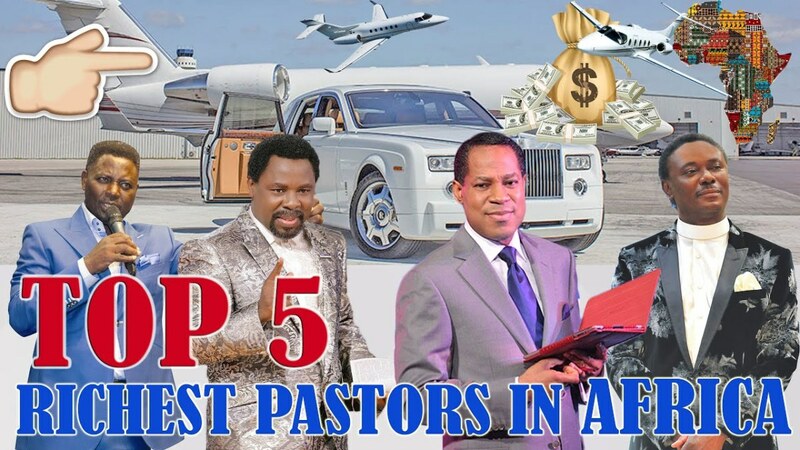 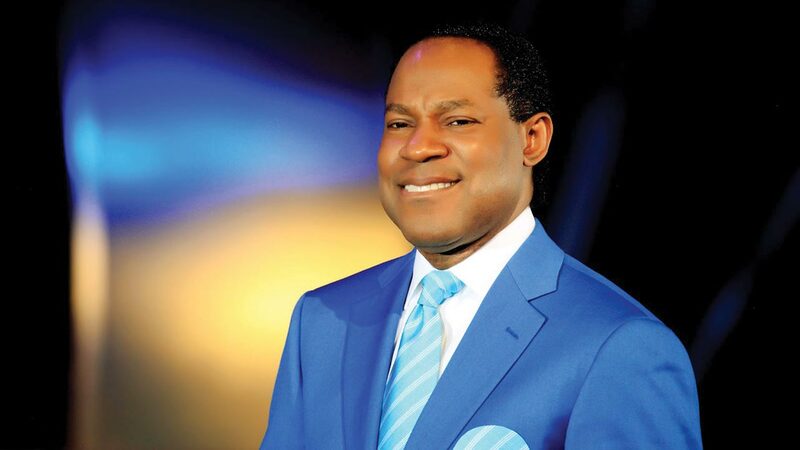 The Top 5 Richest Pastors in Africa, they are all from Nigeria. 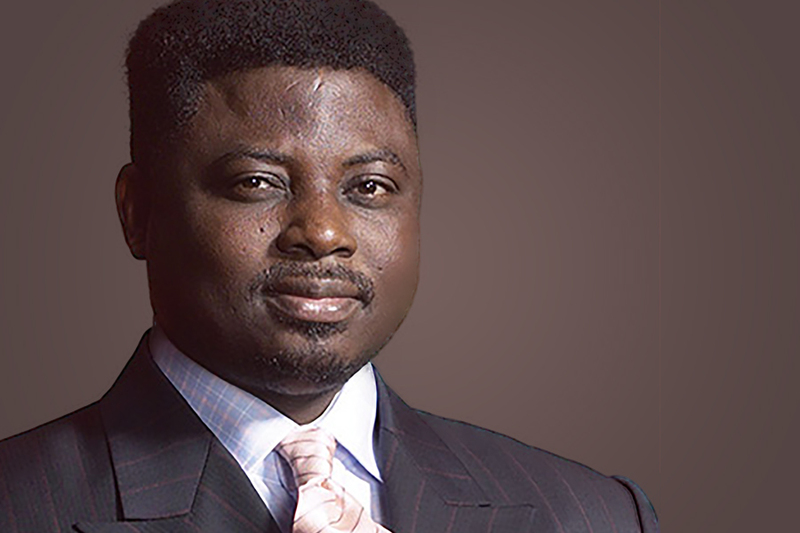 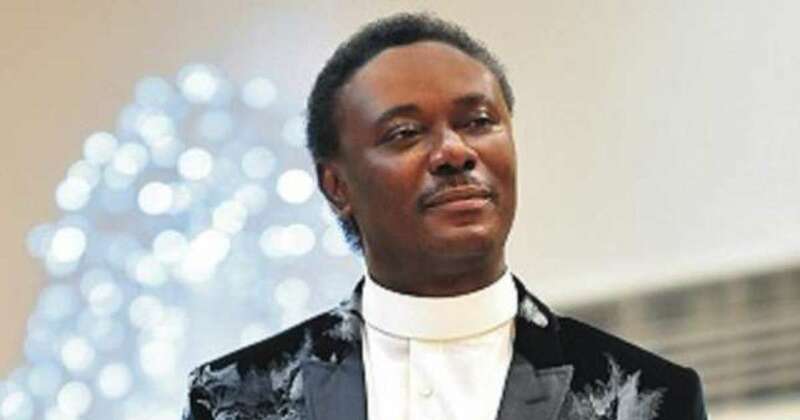 Christopher Oghenebrorie Okotie is a Nigerian televangelist and the pastor of the Household of God Church International Ministries, a Pentecostal congregation in Lagos since February 1987. 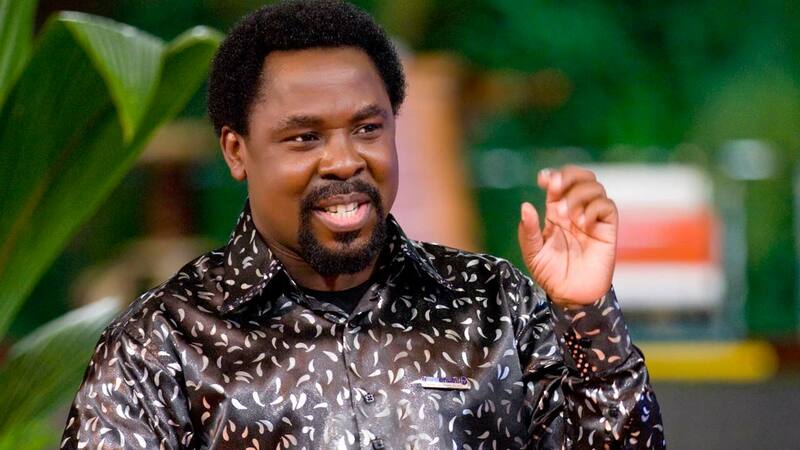 Temitope Balogun Joshua, commonly referred to as T. B. Joshua, is a Nigerian pastor, televangelist and philanthropist. 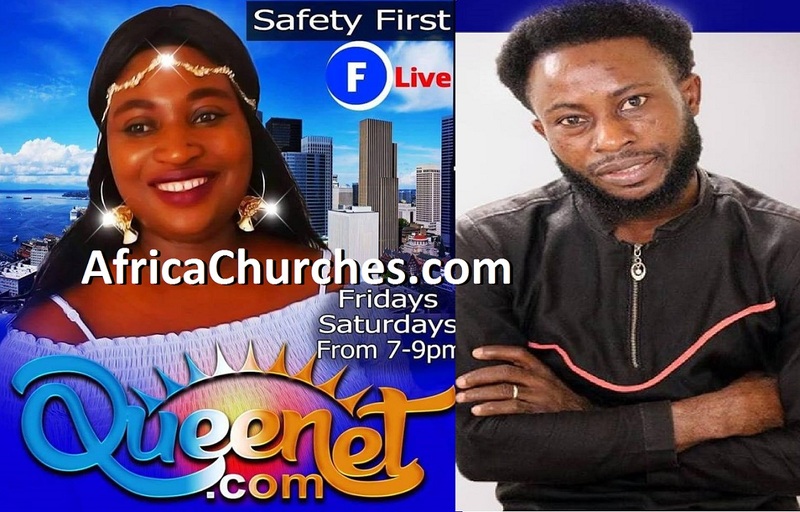 He is the leader and founder of The Synagogue, Church of All Nations, a Christian organisation that runs the Emmanuel TV television station from Lagos. 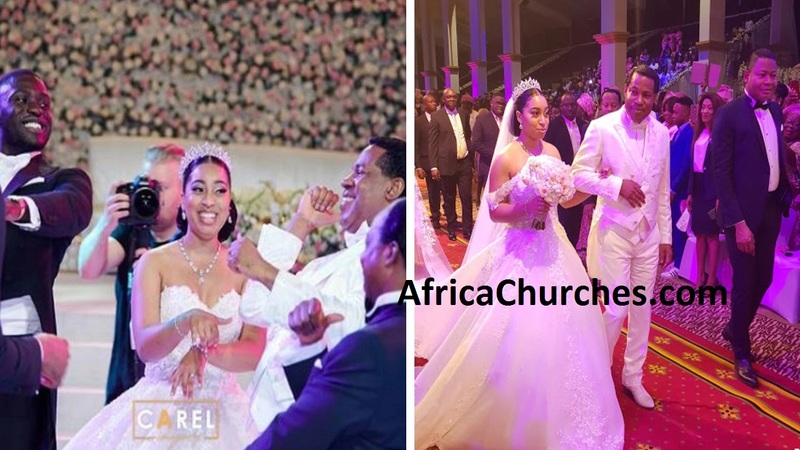 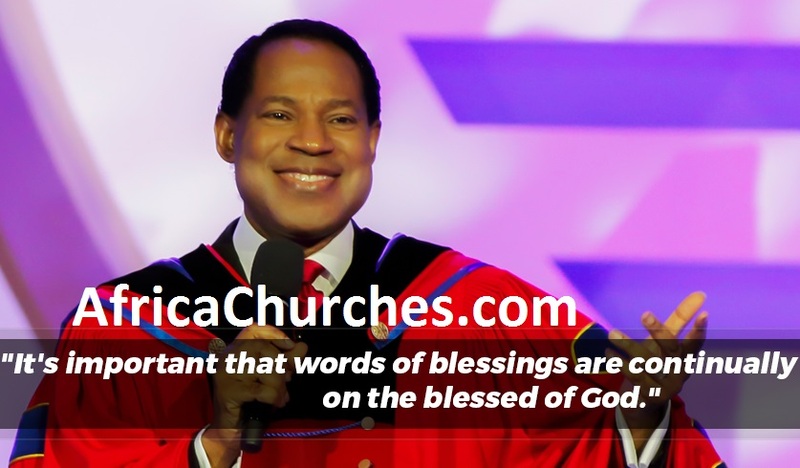 Chris Oyakhilome is a pastor who is the founding president of Believers’ Loveworld Incorporated, also known as Christ Embassy. 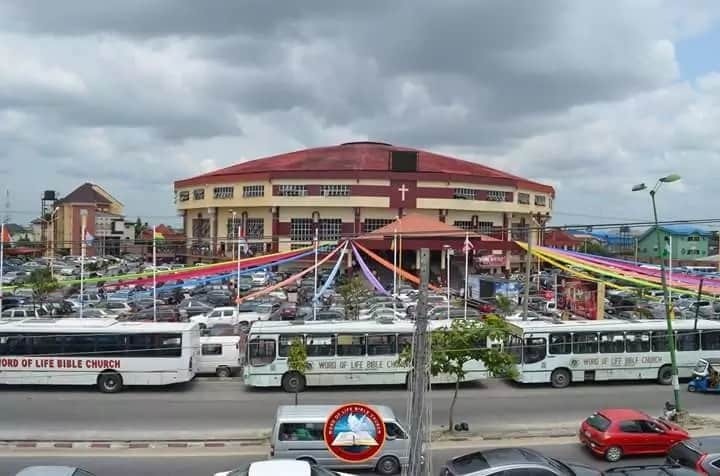 Based in Lagos, Christ Embassy. 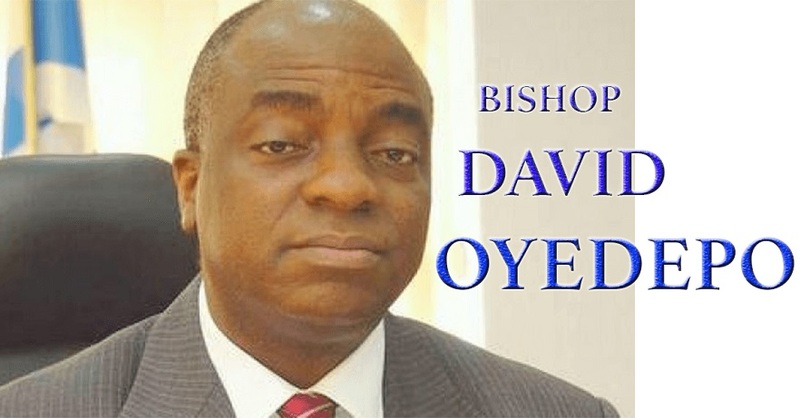 Bishop David O. Oyedepo is a Nigerian Christian author, business man, architect, preacher, and the founder and presiding bishop of the megachurch Faith Tabernacle in Ota, Ogun State, Nigeria, and Living Faith Church Worldwide, also known as Winners’ Chapel.